3 Bedrooms, 3 Bathrooms, Occupancy 10, Private Home Creekside, charming home with lots of windows. Wildlife abounds, shopping and restaurants are minutes away. Cozy and beautifully decorated this home will be one you come back to year after year. Located just off Lone Mountain Trail, this home is a short walk or bike ride to concerts, the farmers market, shops, restaurants and movies. 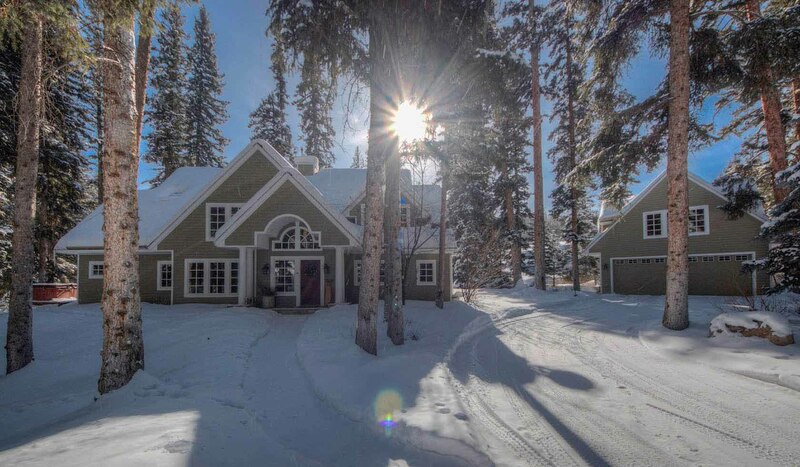 In the winter Big Sky Resort is just a 15 min drive from the home.